3. 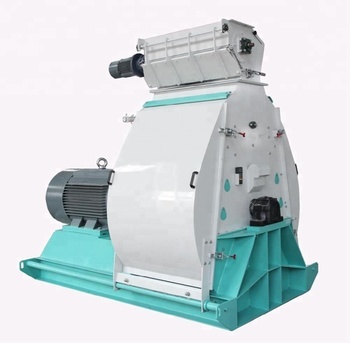 This animal feed hammer mill can produce qualified aqua feed under full load with 0.8\1 screen and reduce jam significantly. 4. 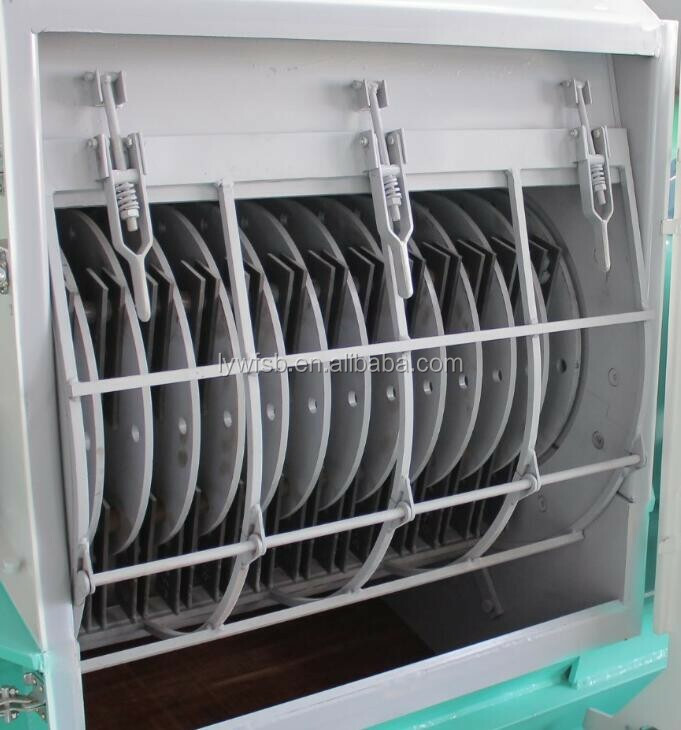 The right aspiration can make materials go through screen quickly, reduce temperature of grinding chamber and increase output effectively. 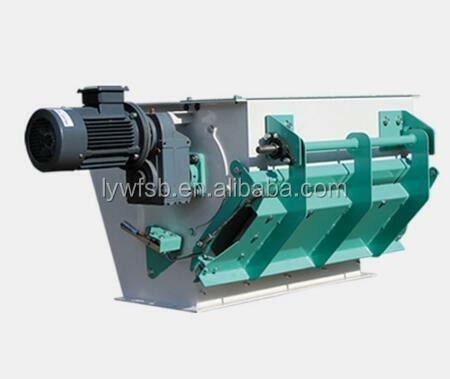 Classical feeder for hammer mill in grain & oil processing plants, feedmills and food factories. 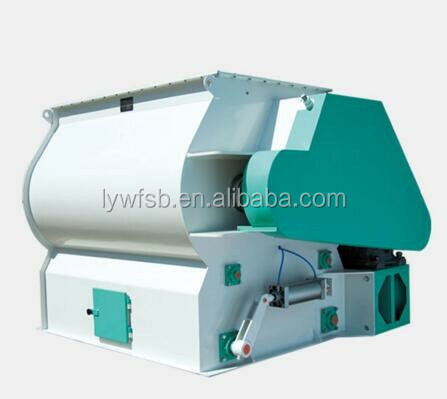 Suitable for feeding drive granular and powdery materials. Variable frequency enabling continuous feeding rate adjustment. Hammer blades and rotor inside. 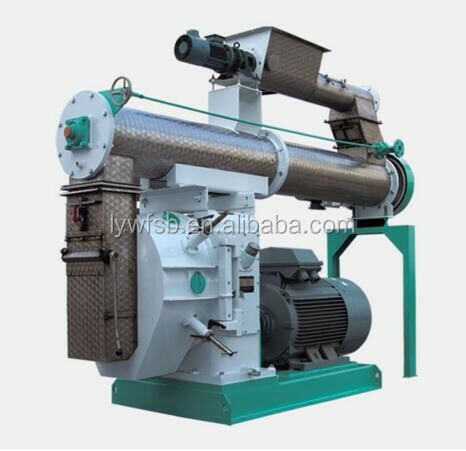 The high speed rotating hammers make the raw material corn grain into powder. and there are screen at the sides of the chamber. 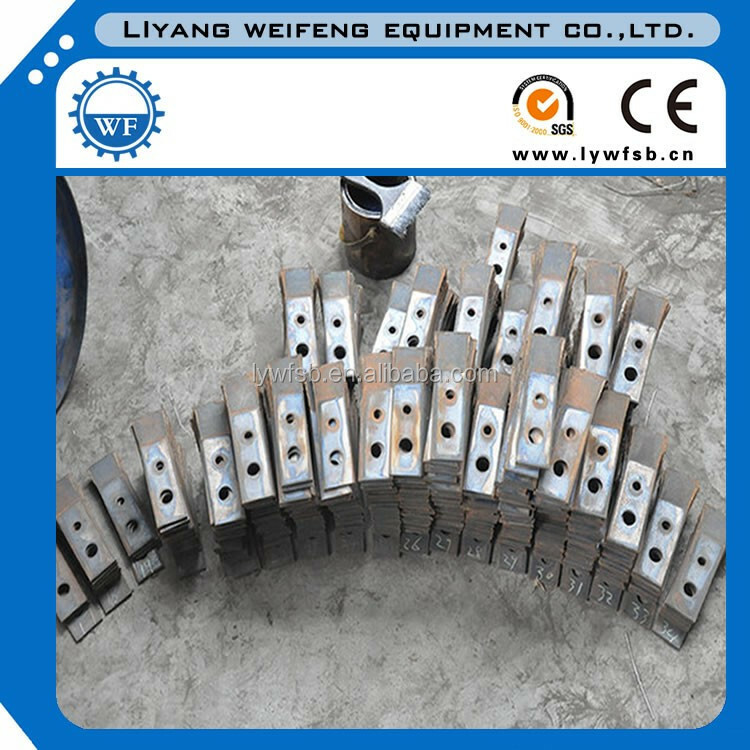 Q345steel as the material of hammer blades, working faces use hardening treatment, surfacing tungsten carbide alloy. 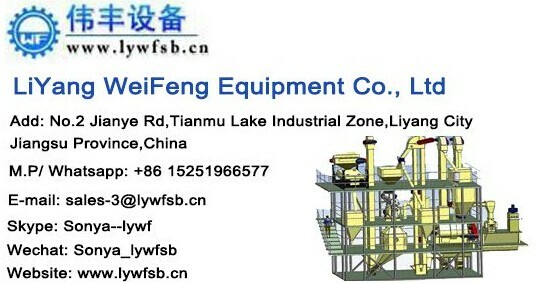 Our factory Liyang Weifeng Equipment Co., Ltd. is a professional manufacturer specialized in designing, making high quality feed pellet mill and building turn key feed pellet production line, including feed hammer mill/grinder, mixer, feed pellet mill, extruder, cooler and etc. 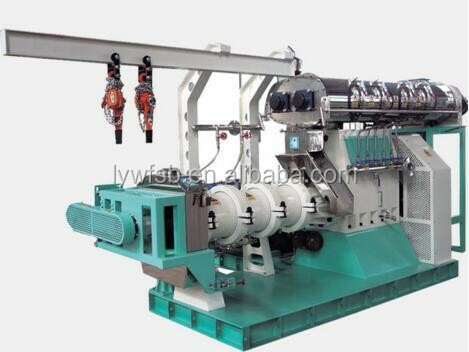 With 20 years' experience, professional technical R&D team. 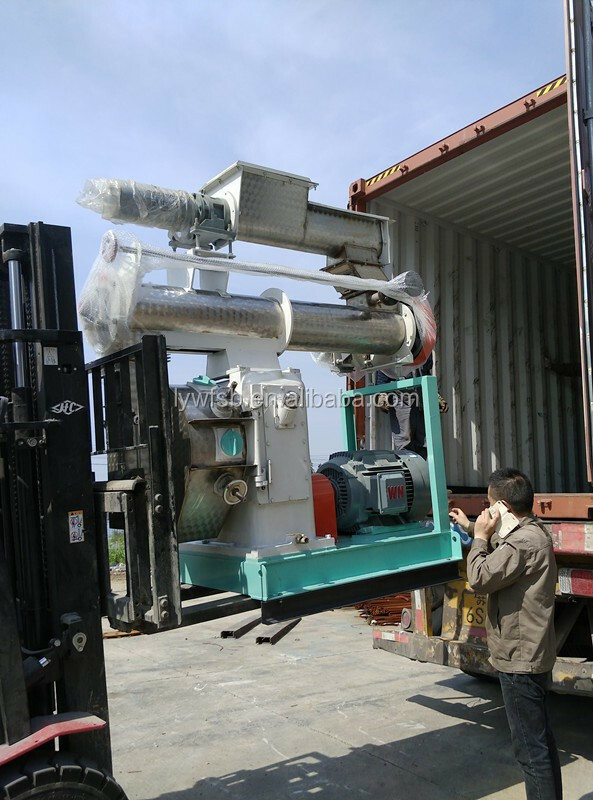 We had built 1-30t/h feed pellet mill lines(chicken feed pellet lines, cattle feed pellet lines,poultry pellet lines and so on) in: Russia, Romania, Thailand, Malaysia, Ukraine, Iraq, Algeria and so on. 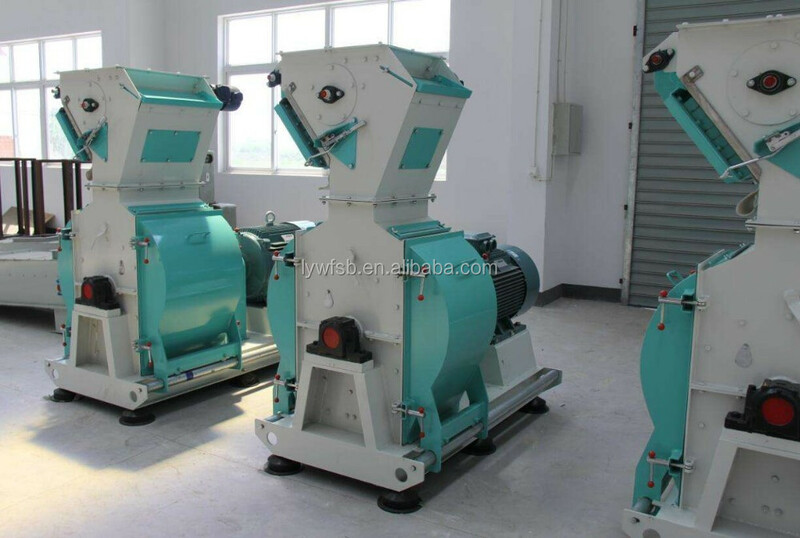 We're the direct manufacturer for feed production line: hammer mill/grinder, mixer, feed pellet mill, cooler and etc., Spare parts for pellet mill and hammer mill: ring dies, rollers, hammers and etc. 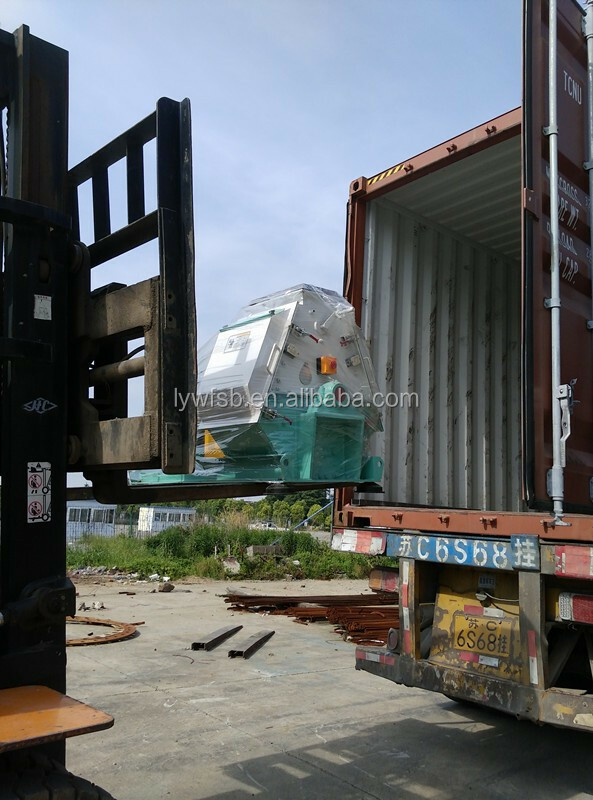 Welcome to visit our factory, our factory is near Nanjing Lukou Airport and Shanghai Pudong Airport.